ISAF does not recognise kitesurfing speed records! 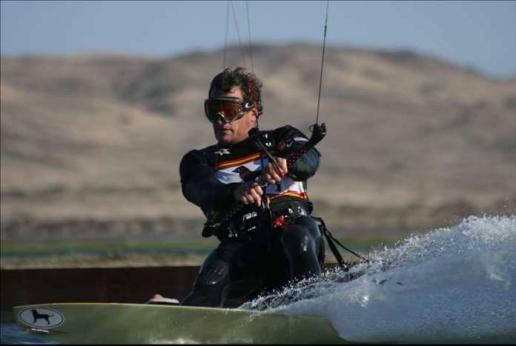 We have encountered a lot of confusion about the ratification of the 50.26 knots run by Sebastien Cattelan earlier this year in Luderitz, Namibia, and the upcoming claim for 50.57 knots by Alexandre Caizergues. At this stage we only want to clarify that the WSSRC has been always supportive to Kiteboarding and has made clear that they see kiteboards fully eligible to claim the outright speed sailing record. We are working on this topic now with full energy to resolve the matter. The International Speed Windsurfing Class (ISWC) and the International Kiteboarding Class Associstion (IKA) both officially acknowledge kiteboarders as rightful speed sailing outright world record holders. Kiteboards fully qualify under the ISAF Equipment Rules of Sailing and the WSSRC rulebook for the outright record. Although the WSSRC feels to be bound by an ISAF policy from former years, when kiteboarding was neither compliant with the Equipment Rules of Sailing nor being an ISAF international class, the only possible conclusion under the actual rule situation and in the spirit of true sportsmanship is to acknowledge the performances of Alexandre Caizergues, Robert Douglas and Sebastien Cattelan, all with runs of more than 50 knots during this years Luderitz Speed Challenge as the speed sailing outright record. We have been consulted by WSSRC and ISAF to help and try resolve the issue and to ensure good sportsmanship is uphelp.